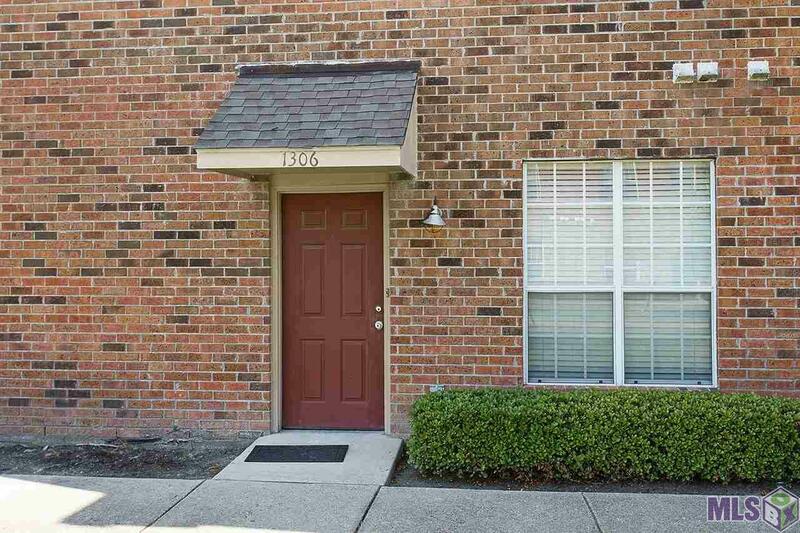 This 2 bedroom, 2 bath condo located near LSU area has been well maintained over the past few years and is tenant occupied. Wonderful unit for investors. 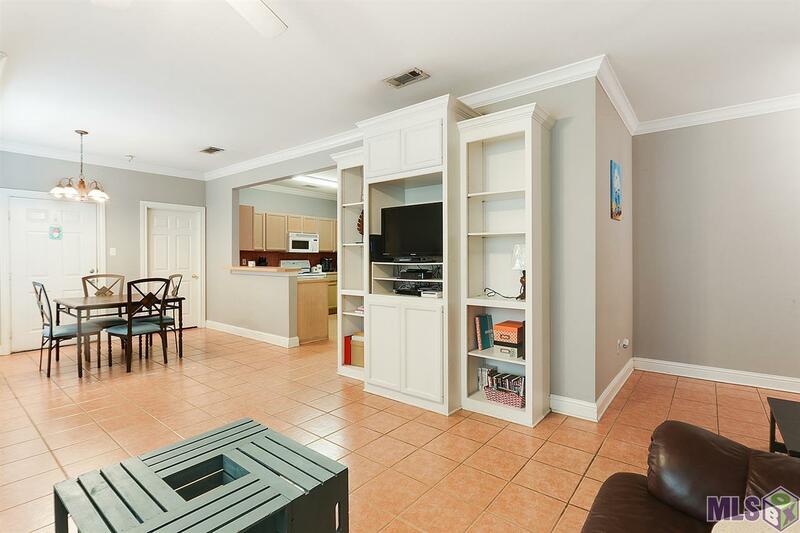 It has an open floor plan with split bedrooms, each having their own private bathroom. The kitchen and living are both very spacious and open. 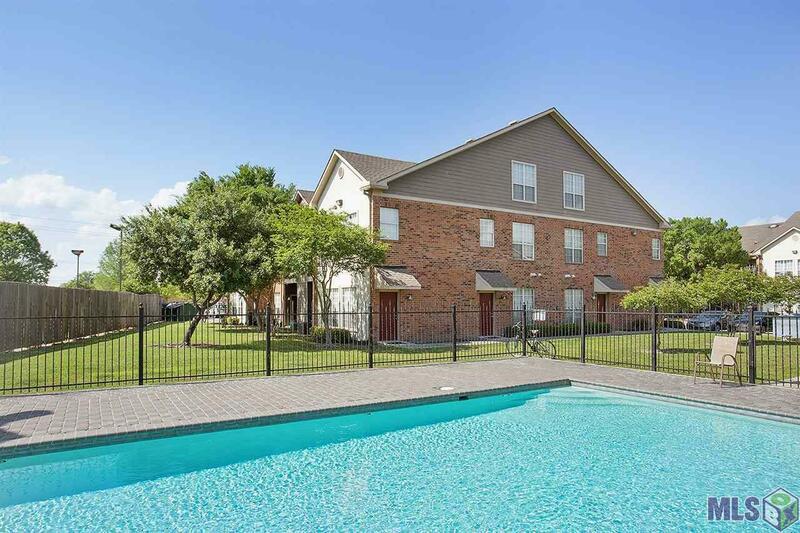 The complex is completely gated with a pool. Call today for your private tour. GEAUX TIGERS! 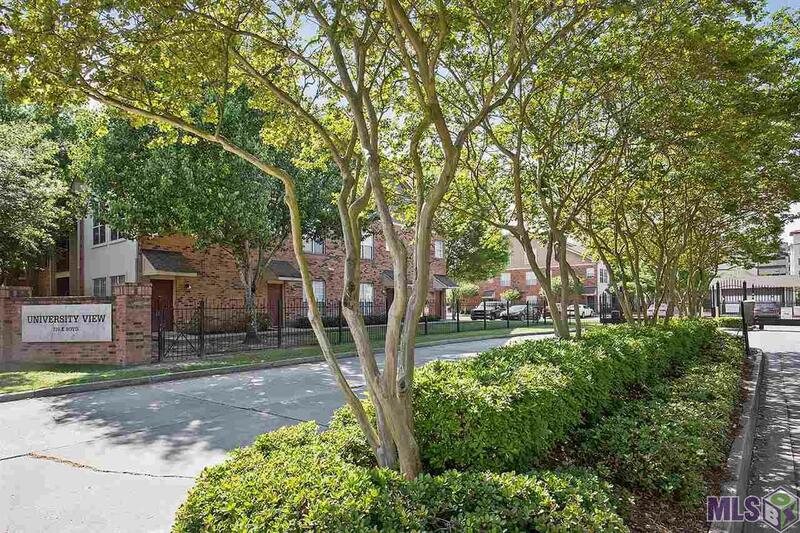 Listing provided courtesy of Keller Williams Realty Premier Partners.© 2019 Multiple Listing Service of the Greater Baton Rouge Association of REALTORS®, Inc. All rights reserved. Information Deemed Reliable but Not Guaranteed.